New Delhi: Reserve Bank of India (RBI) Governor Raghuram Rajan on Saturday said when alumni give back to the university it is a way of subsidising the costs of future generations. Delivering the convocation address on money and education at the Shiv Nadar University here, Rajan said education at high-quality research universities will remain expensive for a while till technology and the people are combined better. According to Rajan, one of the solutions for the high-cost education problem is philanthropy by the successful students from a university and not just by the founders of the institution. “Giving back to the university is a way of subsidising the costs of future generations, acknowledging the subsidies you received from the founders when you got your degree. 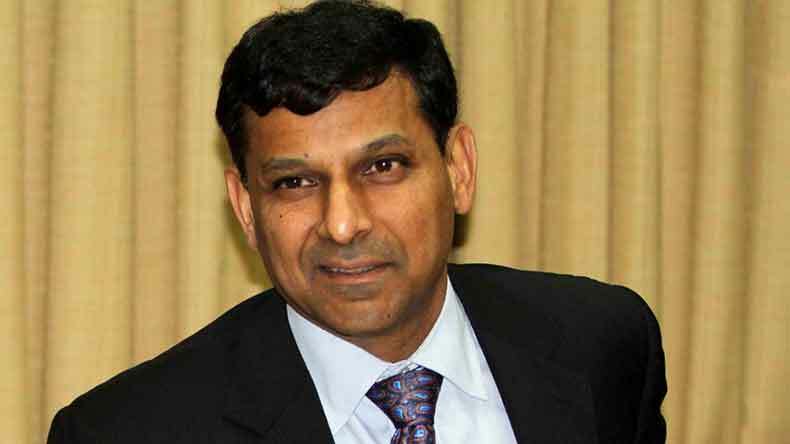 I hope we develop a strong culture of alumni giving in India,” Rajan said. Referring to the sayings of ancient Indian philosophers and modern-day behavioural psychologists, Rajan said the achievement of narrow personal goals – greater wealth, rapid promotion or increasing renown – does not bring anything more than brief pleasure. “I don’t claim to know the secret of happiness. But this seems obvious – if you like the journey, if you get pleasure from the work you do, it matters far less when, or indeed whether, you reach your destination,” he told the students. He said the most enjoyable life journeys are those where a person’s goals are broader and where he takes others who could not make the journey without the person’s help. Rajan said making education affordable will broaden access to it for all deserving students. “One part of the solution is student loans, but we have to be careful that student loans are repaid in full by those who have the means, while they are forgiven in part for those who fall on bad times, or those who take low-paying public service jobs,” Rajan remarked. “We also should make sure that unscrupulous schools do not prey on uninformed students, leaving them with high debt and useless degrees,” he added.